Rees Clayton Solicitors offer Legal Services nationwide. 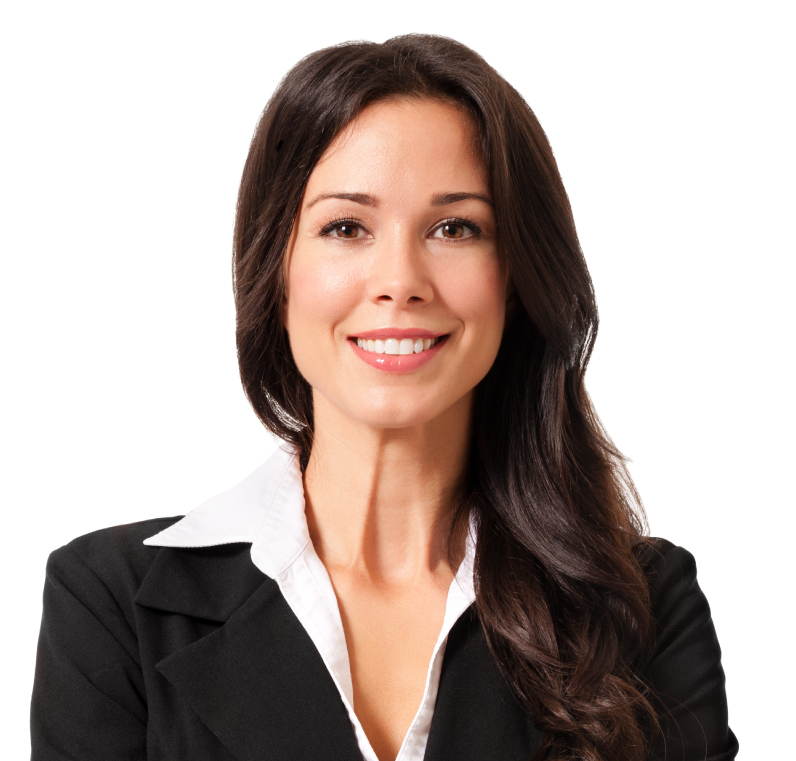 Our Legal Teams are experts in their respective areas of Law. From Legal Advice to Representation in Courts and Tribunals, we are here to help. Our private client legal team is highly recommended, and our first-rate criminal litigation department has extensive experience appearing in criminal trials. Rees Clayton Solicitors find solutions for clients. They are my first-choice firm.